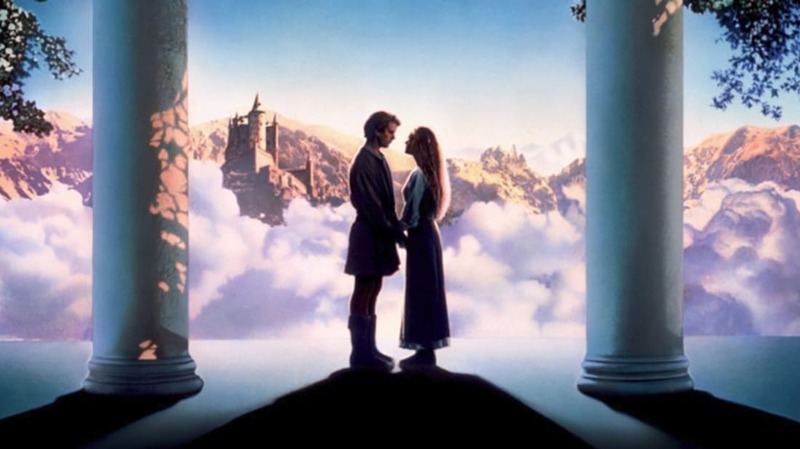 Why The Princess Bride is a Perfect Fantasy Movie. Because it’s got something for everyone. Magical Life Advice from Muppets Creator Jim Henson. He was always looking at the bright side. 18 True Crime Podcasts That’ll Seriously Creep You Out. In case you enjoy the depths of human depravity right in your headphones. 10 Secrets of Filming Reality TV Shows. Starring in one can’t be worth the headaches and humiliation. The Absurdist Theme Park Where Confederates Win and Dinosaurs Roam. Dinosaur Kingdom II is Mark Cline’s bizarre collection of attractions you can visit. The rise of the 'bedless hospital.’ It’s cheaper, and probably safer, to recuperate at home. 10 Female Gangsters You Should Know About. They were bad, and they often got away with it.